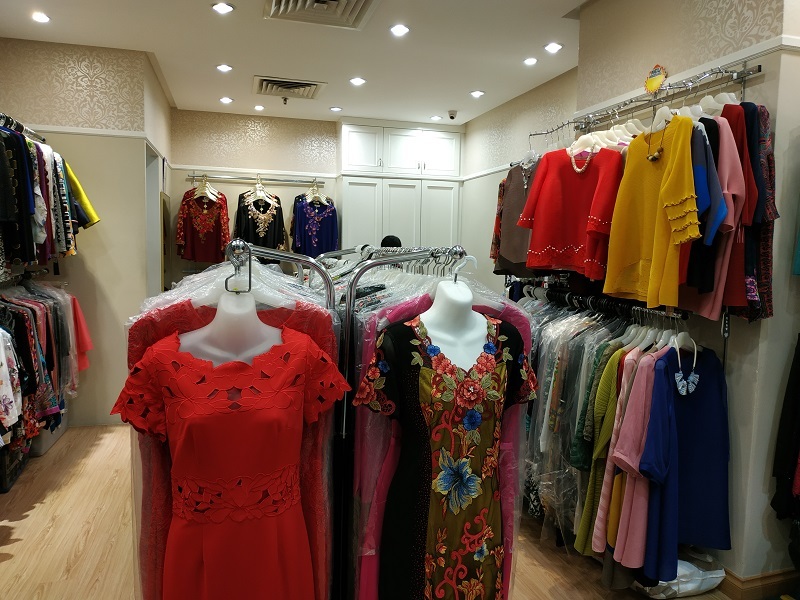 If you are shopping for formal wear for dinners, weddings and other events, you can consider visiting Amcorp Mall, Petaling Jaya if you stay in Klang Valley. This was recommended by a friend’s friend. 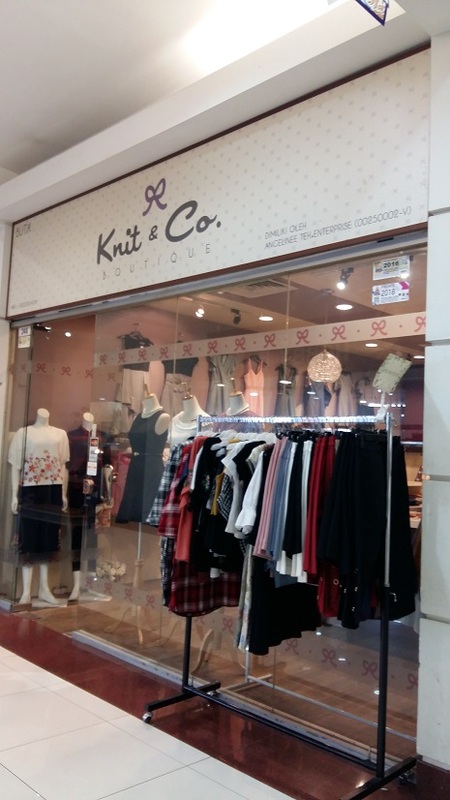 Even though it is not as many compared to the stores in One Utama, Amcorp Mall does have a few boutiques that sells different style of clothings- mass produced, one of a kind, traditional, hand sequined, etc. This shop sells a lot of formal and evening wear. I was able to find clothings for my mom’s age and my age. I need to be honest, the price of the clothings is not exactly cheap. But there are certain functions in life (such as engagement and weddings) where you cannot run away from spending. 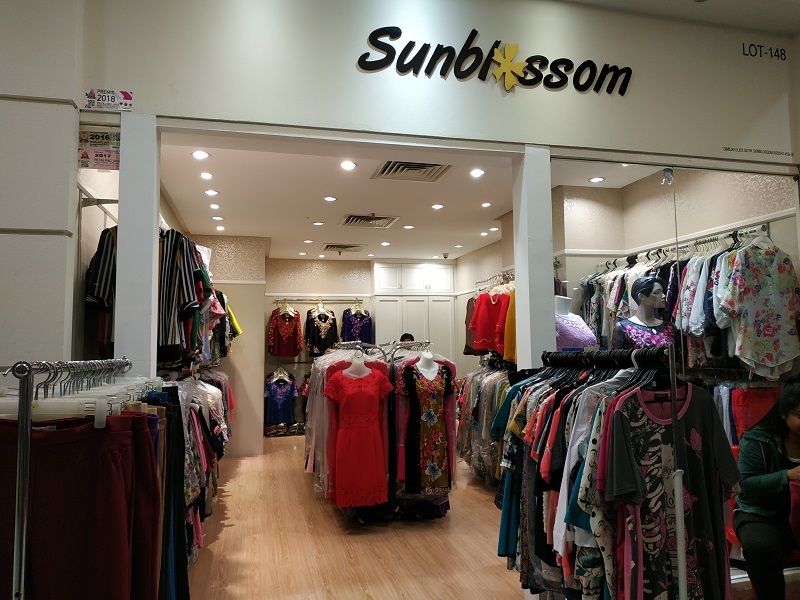 This shop is located opposite Watsons (level 1). What I like about this shop is that it sells ballet flats- yes, I know a lot of shop sells them. 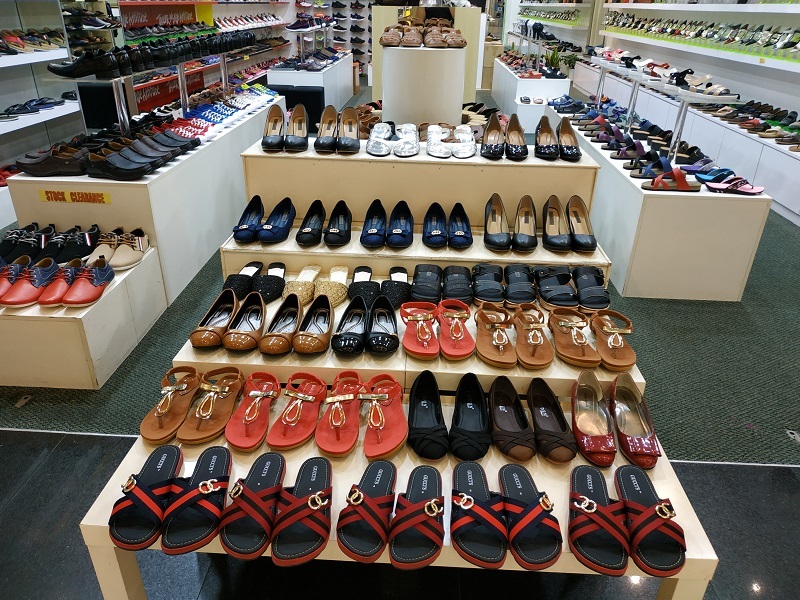 But I find their shoes quite comfortable- and I have been told that the shop usually commission for an additional layer of cushioning to be added to the shoes for comfort. Usually, I seldom can wear ballet flats as somehow these wrapped shoes always cause blisters at the back of my ankle area. The shop assistant was able to solve my problem by pasting in additional cushions at the back of the shoe (at additional cost). She stressed that the old belief of bitting new shoes before wearing them (so that the shoes will not bite you back) do not work. Don’t laugh, but I have tried to bite my new pair of expensive shoes… and they still bite me back! 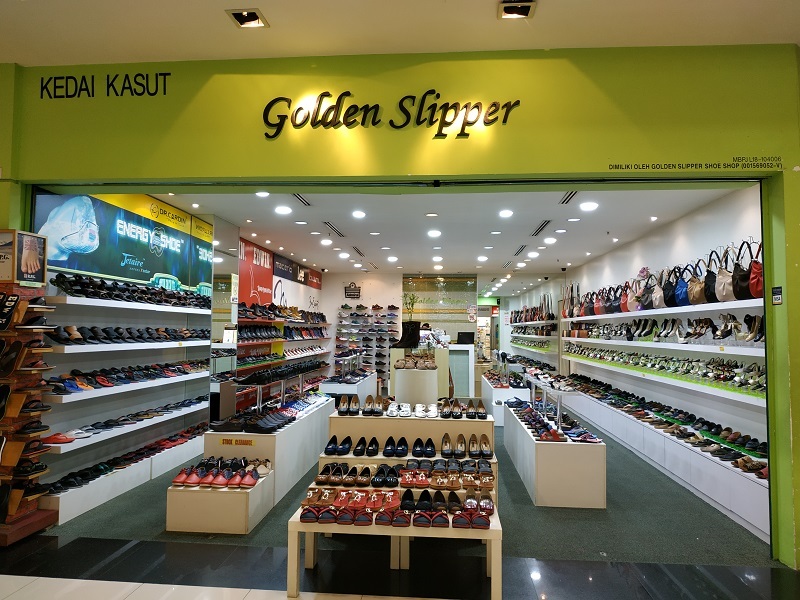 Coming from someone who have spent tonnes of money in shoes such as Hush Puppies, Scholl, Snowfly, Clarks, Santa Barbara, Crocs – it is not one pair but few pairs from each of these brands, it is hard to believe that you can get a pair of comfortable shoes below RM100. I bought a pair of ballet wrapped flats with sequins to wear to a dinner for RM79 (after adding padding it cost RM89). 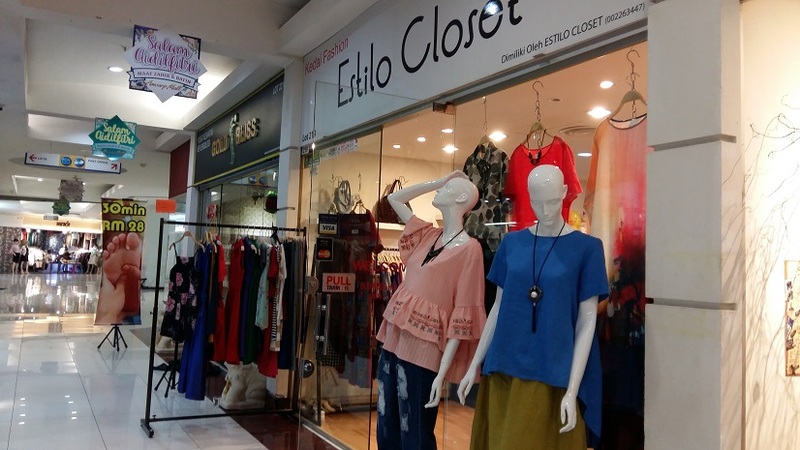 Above: The saleslady at Estilo Closet is quite nice- at first when I visited the shop few months ago and showed her a photo of my mom, she gave honest recommendation of the type of clothing that is suited based on my mom’s shape. I had wanted to get a dress that was sold at her shop but she advised against as it is not suitable for my mom. She did not have the style that was suited for my mom that was real formal wear ….but she made the recommendation to me on which shops to find these styles. 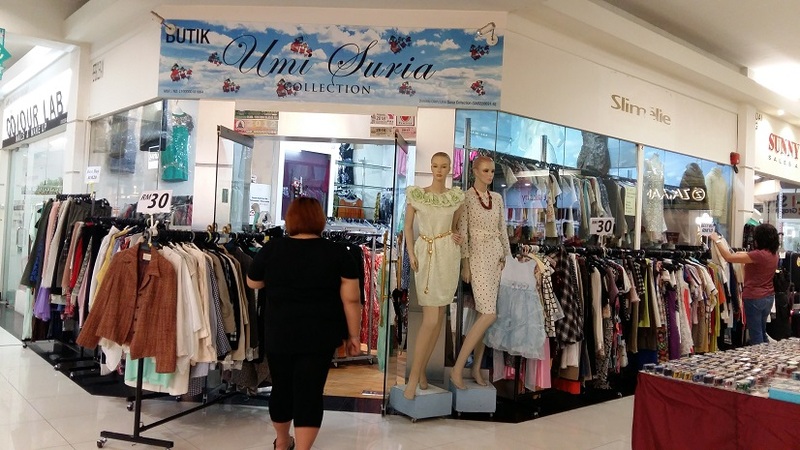 You can also find some nice working clothes/dresses in various boutiques in the mall. 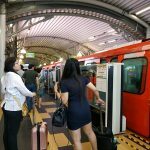 They usually come in individual pieces so there is less likelihood of bumping into someone who may happen to wear exactly the same clothes as you especially when you buy from popular retail chain outlets. 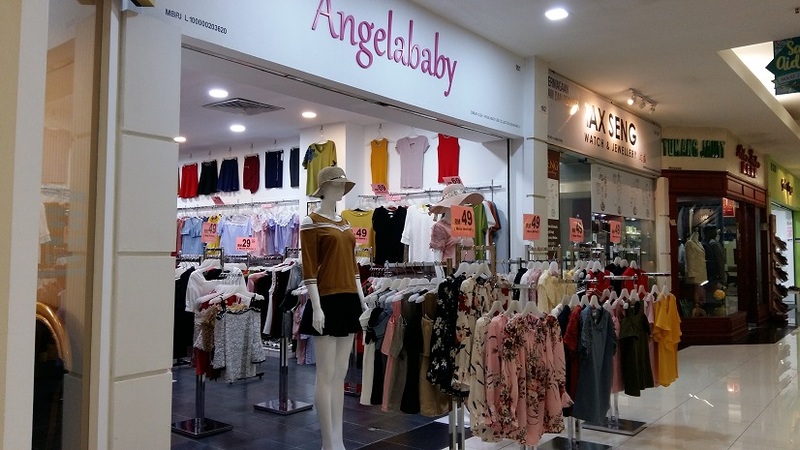 Angelababy also sells quite nice clothes. And some shops sell second hand clothings but at affordable price and in good condition. 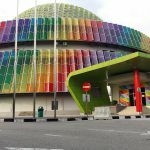 Note: One thing though, the parking in Amcorp Mall is expensive like RM2 per hour (basement) and RM3 per hour (the tower as well as the open air carpark facing the mall). And the parking facilities are not exactly well maintained. 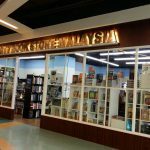 It is unlike One Utama which charge RM2 for the first 4 hours (RM1 if you have One Card).